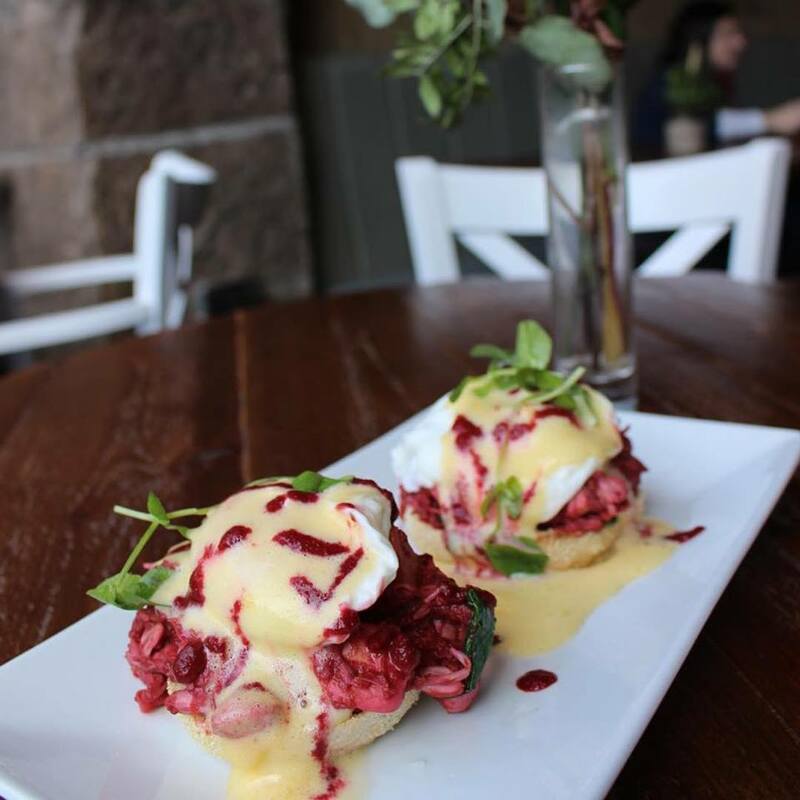 We are a vegan & vegetarian café:bar located in bustling Bruntsfield, Edinburgh. 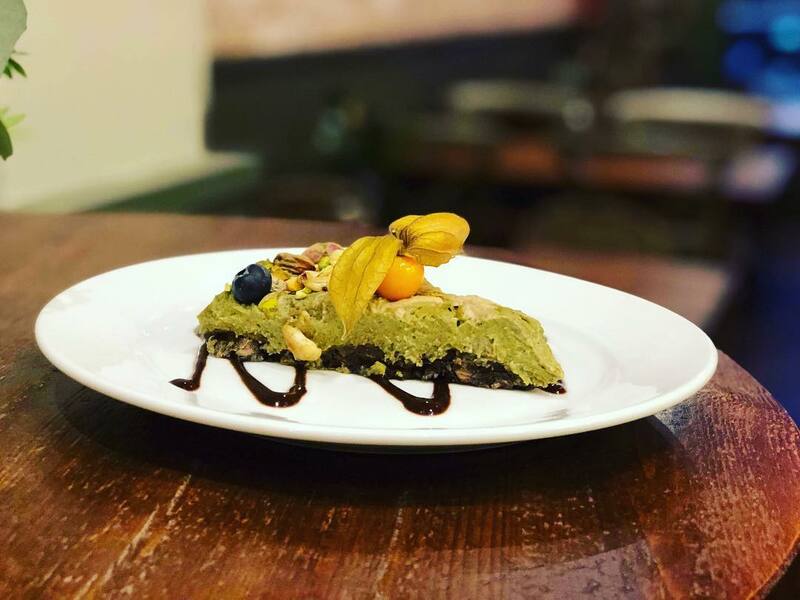 We have a simple mission; to serve up fresh, vibrant vegan & veggie food in a relaxed and welcoming environment, topped off with cracking craft brews, vegan wines, and banging cocktails. 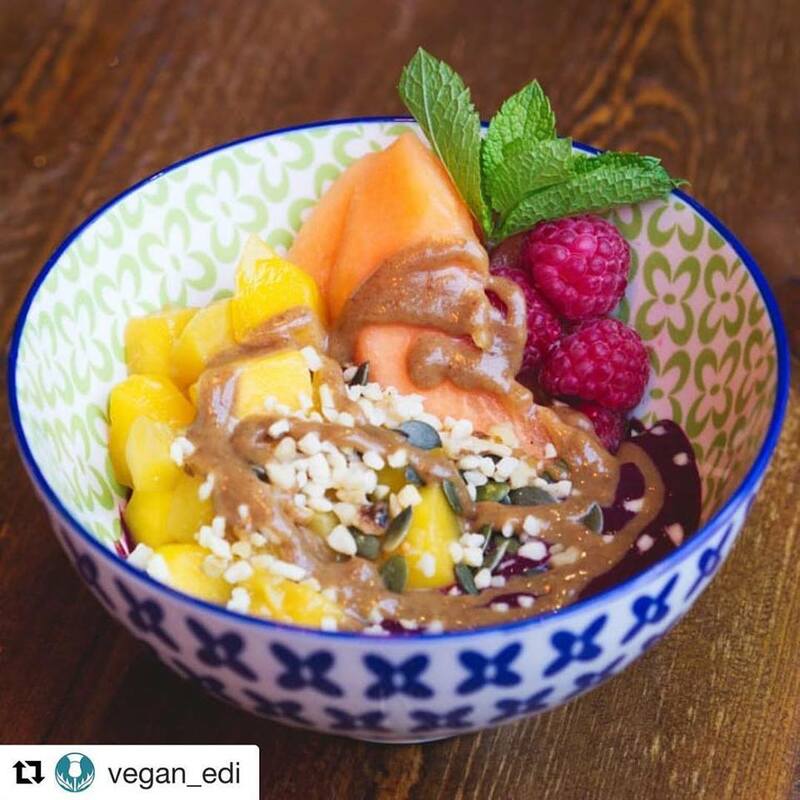 We want everyone - whether you are a carnivore, herbivore or otherwise, to think of our food, not as just vegan & veggie, but what it really means to have good wholesome food that makes you forget all your assumptions of a plant-based diet. We can't wait to have you join our conversation! One of my favourite places to have breakfast, lunch or dinner! I’ve been with friends colleagues and family too, honestly one of the nicest places in Edinburgh! First. Class brunch, veggie heaven. We had a most enjoyable lunch with great food and excellent service. The usual excellent standard in all aspects. We will certainly return. Great service, very helpful and informative about the food being served. Was great to find a place with such excellent alternatives to meals that you wouldn't usually be able to get as a Vegan. Fabulous meal with great service! Good menu in terms of choice. The garlic bread with the mac and peas was amazing. Really enjoyed my chocolate brownie and ice cream also. I will definitely return and have no hesitation in recommending this  restaurant. Great food, atmosphere and service. Our fourth visit. All the dishes have been excellent so far. We had a fabulous night. Thank you. I'm not a vegan and do not usually like fully vegan food. However, my girlfriend is vegetarian and I saw an advert for thrive, and it looked brilliant, so i thought why not true it. 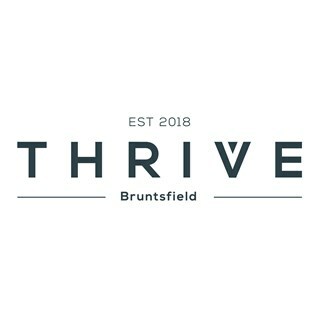 Thrive definitely excited my expectations, everything was exceptional, particularly as the beer and burger was only £12! Would definitely recommend for vegans and non-vegans alike, and would go back. Great service and food and atmosphere. Thanks to all the staff for a great night. We were a party of 5, so gave the menu a good trial. All members of the party enjoyed the food. It was very freshly prepared, well presented and very appetising. Service was very good. The cocktails were imaginative and tasty and the wine was excellent. The only disappointment was the background music, this was too loud and not at all relaxing; people had to speak over it to have a conversation, thus raising the overall noise level. Fantastic meal - great service, delicious food, reasonable prices, lovely atmosphere. Definately now my favourite restaurant, and I am not a vegetarian. Highly recommend the jackfruit burger. GF bread and rolls available too. Loved it! Great service and food. Only downside was it was a little chilly! Brrr! We truly enjoyed our delicious dinner and the carrot margaritas. As always, amazing food, great atmosphere and friendly staff. 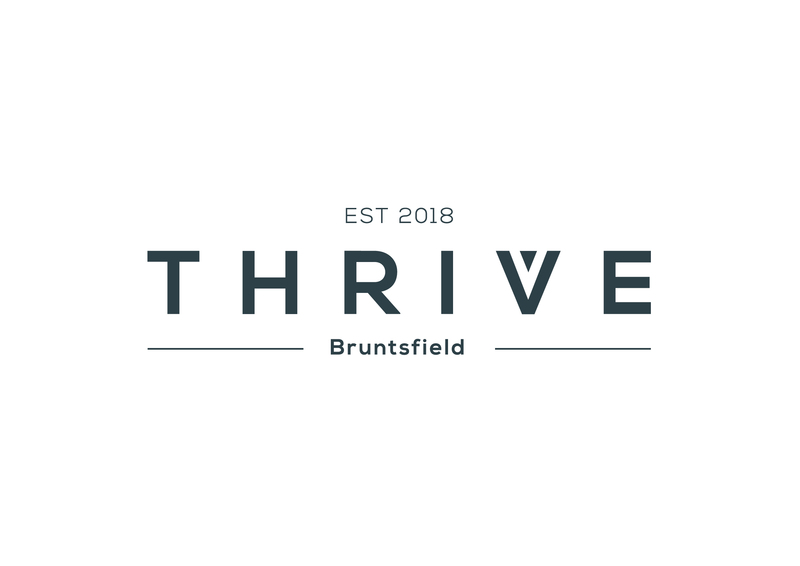 Thrive is such a welcome addition to Edinburgh! Fantastic food. Super staff. Great value. We will definitely be back and raging reviews on Trip advisor. Great night! Delicious food in a lovely setting. Absolutely AMAZING food! The Burns' Night supper was actually the best meal I have ever eaten!! The thought behind the menu, the flavours, presentation, atmosphere, staff - everything was spot on! Wish I lived closer but looking forward to visiting again in the future.